Piper-Heidsieck is the most popular of the 3 well-known Heidsieck Champagne houses. The House began as Heidsieck & Co in 1785 which was split into two companies by bickering descendants in 1838 – One continuing and evolving into Piper-Heidsieck, the other into Heidsieck & Monopole. A third house: Charles Heidsieck, came to be in 1851 by virtue of another descendant of the Heidsieck Clan (naturally named Charles), and this is a sister brand to Piper as both were acquired by EPI group in 2012. The gold trimmed, blazing red label of Piper Brut Cuvee is arguably its largest trademark in the modern day, and it benefits significantly from greater marketing than the other Heidsiecks. Part of this comes from a World War 2 pilot who married into the family line. Prior to his combat days (which ultimately saw his end in 1944), Marquis Jean de Suarez d’Aulan flew to many corners of the world, promoting the house. While being a fair whack cheaper than other big-selling champagnes, the house hasn’t forsaken quality. Under the watchful eye of Chef de Cave (Chief Winemaker) Regis Camus, Piper has netted several awards for flavour and excellence, and the brand is mostly popular due to the wine itself. Look: Piper sits in the glass with a beautiful pale golden hue. It gives off a very nice set of fine bubbles. Smell: Cuvee Brut has a nice fruity aroma with notes of bread. Taste: Piper introduces itself to you with a honey and meringue flavoured froth which is reasonably sweet and quite impressive. This quickly transforms into a dry, fruit driven flavour with red apple, lemon rind and bitter grapefruit notes all combined into one sip. The sweetness of Piper is due to its reasonably high dose of sugar (called a dosage (pronounced, Doh-sarj)) of 11g per litre. Overall the blend is very solid and delicious – and also quite moreish. It’s pretty easy to get carried away on fresh, chilled Piper. The finishing sensation never becomes uncomfortably acidic. Piper is well balanced and easily exceeds its price tag. Notes: Piper is typically sold for around $50 a bottle at most plonk stores – however it is known to frequently go on sale below $40 a bottle (I’ve seen as low as $34) and this makes it one of the greatest value champagnes anywhere. Party Potential: Piper has excellent party fare potential if you are doing a host and supply, as it is superior for your budget – but buy in bulk on sale (It typically is on sale anywhere once a month and cheaper still in packs of 6). I think for the money ($50 at full price) it has a few rivals, but when on sale it really is a bargain and unless you have a preference for drier styles of wine I recommend giving it strong consideration. At Home: Use for a small gathering of good friends to open a small dinner catch-up. Plays well with a quickly knocked up cold meat and cheese board before you cart out the main course! Piper also can help make a complex dinner at home with the partner that bit more special. Matching: Piper can hold it’s own with no food matching. However it is a very dynamic choice for many varieties of white-meat based canapes, cold meats and cheeses. Sweet, refined and bubbly in character. Not dominated by pretentiousness and amazing company to spend time with. It’s very easy to get all caught up and dizzy in their presence. And happy to hang out with you on the cheap! I have enjoyed Piper several times in the last few months because it feels weird to not have one on hand in storage, and when I have one it’s easy to contemplate a use for! I’ve had it with watermelon cake (it did well) and several cheese boards. It may well make it to my family’s Christmas lunch this year too. 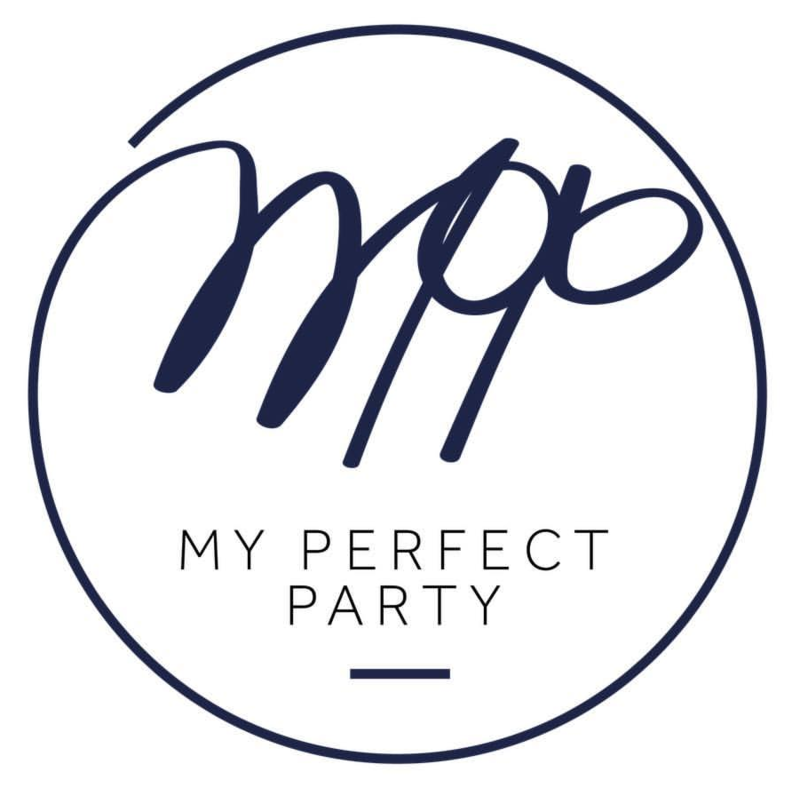 This is my go to choice for a party, since it is so often on sale where I am and for the price versus quality, it is unbeatable. I have often been able to pick up bottles for clear half the price of Bollinger special cuvee so I tend to stock up when I see it on sale. I have yet to field a complaint about it yet. That saves me money for my Bollinger, I can sneak off and keep that all to myself then….. Thanks for the feedback, MW! Much appreciated! I find it very difficult to not recommend Piper for people looking to get something under $50. It’s fresh, snappy and bit sweeter and enjoyable than Mumm (not to mention – cheaper) so for me; it’s a bit of a no-brainer. If the persons taste are for drier style champagnes, then the Cattier NV will usually fill that requirement for around the same price. And as for Bollinger – I’ve yet to experience an NV made with as much technique, thought and care as what Bolly does – which is what makes it outstanding for the money. I think Pol Roger gives it an awfully good run for the money though!